We are a local, community-driven, and family-owned serene escape located in Old Town Silverdale. We started small and have built an award-winning team that offers a full range of salon and spa services designed to replenish and renew the body, mind and spirit. 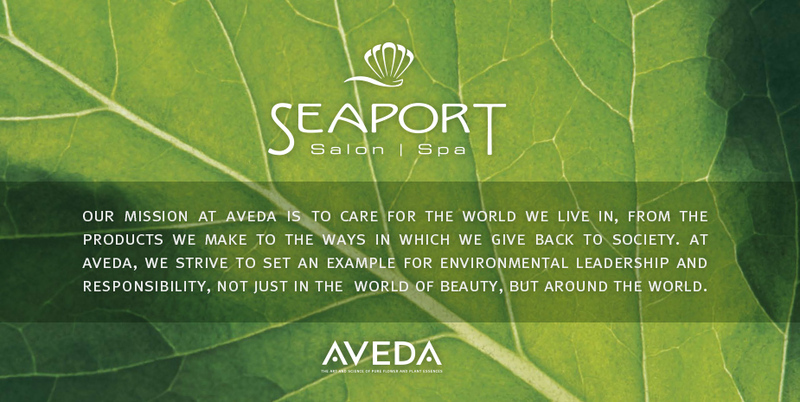 Innovation that moves the industry toward holistic treatments and create natural ways of supporting life motivate the team at Seaport. Our commitment to being environmentally responsible by continuing to exclusively carry AVEDA™ products and using recycled and sustainable materials maintains our belief in good health for success.